Replacement water filter cartridge for 3M Purification/Cuno CFS8112-S – Excellent filter for ice machines and coffee service machines. Available in single, 3 pack, and 12 pack. • This economical water filter provides months of protection by reducing hard water build-up in any beverage or food equipment application. • Reduces sand, silt, sediment, rust, and chlorine taste and odor present in drinking water. • Quick change cartridge with no activation required. • Filter life of twelve months or 20,000 gallons. • Does not take out the minerals which are beneficial to health. 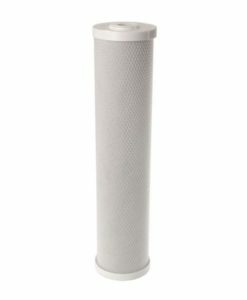 • This filter has been tested by the manufacturer to NSF/ANSI 42 for the reduction of chlorine taste and odor. • This replacement water filter cartridge contains a polyphosphate scale inhibitor and a compressed carbon block. 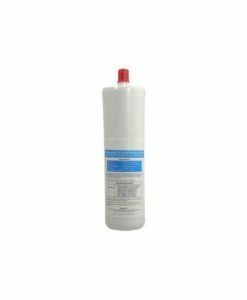 • The scale inhibitor reduces the build up of minerals on equipment including hard water spots from lime scale build up. 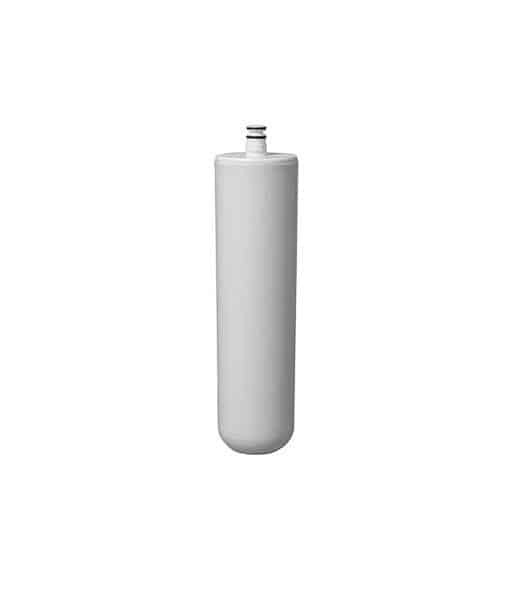 • Huge capacity to remove and/or reduce impurities and sediment that may be present in your drinking water. 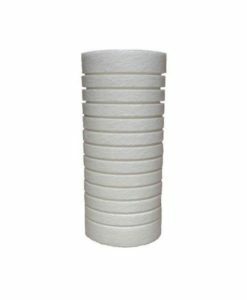 • The carbon block has millions of active sites to attract and absorb impurities. 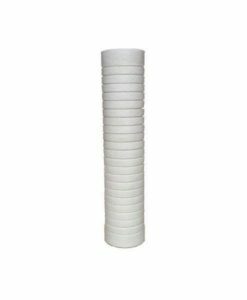 • This water filter acts like a catalytic converter to breakdown impurities. 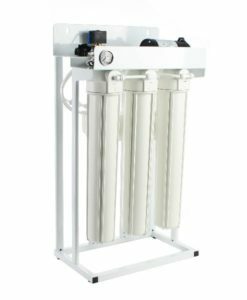 • These processes ensure that you are getting the cleanest and best tasting water possible. 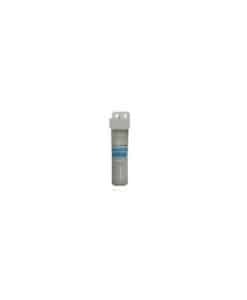 3M™ Purification/ Cuno ®: CFS8112-S (5581708, 70020002419), CFS8112X-S (5601103, 70020002641), CS-31 (5581722), CS-11 (5589501), CS-71 (55817-14), CS-21 (5589505), and OCS 500 series. 3M™ Purification/ Cuno ® is a trademark of 3M Company. All other trademarks are the property of their respective owners.